Joel Strickland's Blog All things Photography, Automotive Industry, Motorsport, Cars and Technology. Ken Block already has his own range of clothing through his company DC Shoes and Monster World Rally Team, he has created a custom tool box range and now his is going to create his own range of cars. 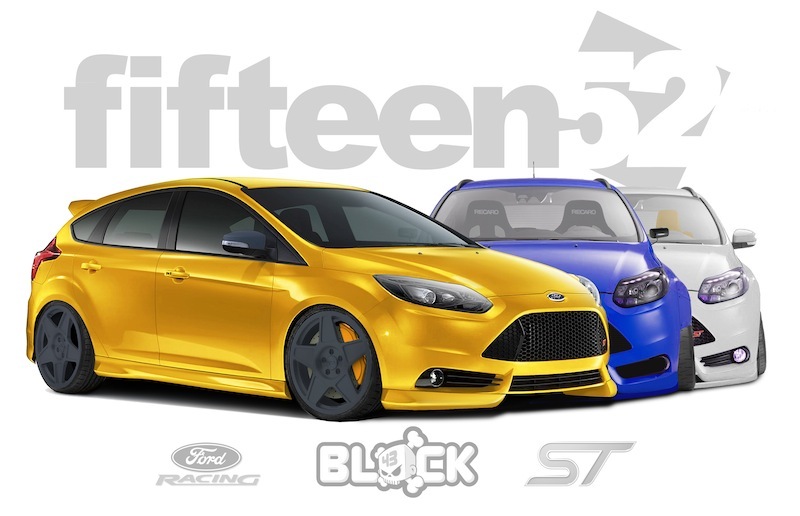 Block has today announced that he will be working with tuning company Fifteen52 and Ford Motor Company to develop a range of custom Ford Focus ST’s. Sounds like a interesting project and it will be interesting to follow. The full release and link to the project is after the jump. nuffnang_bid = "d84db3dd20ec13e6dbeb38cabe7ff6e2"; document.write( "